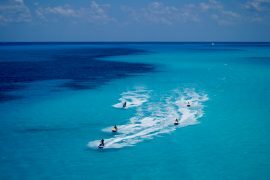 Hop on a waverunner and navigate through some of the most gorgeous routes in Cancun. 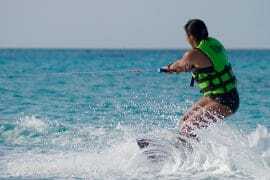 Cruise at full speed along the coastline of the emblematic Hotel Zone to put you adrenaline tase to the test. You can even race your companions through the Nichupte Lagoon while enjoying some of the most iconic views in town. 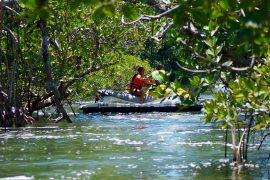 Although, what characterizes the Jungle Tour is the fact that it helps you reach hidden places. 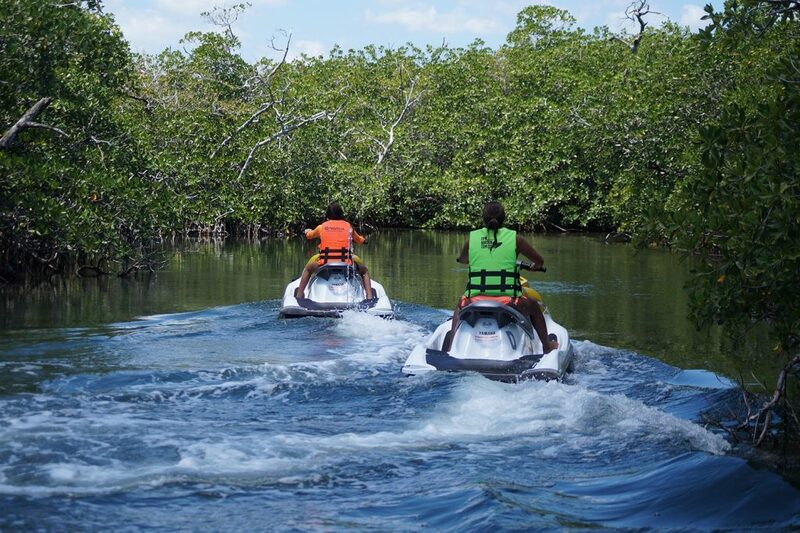 Follow your guide through canals inside the mangroves for you to be surrounded by their flora and fauna. This is a perfect way to discover Cancun’s exotic natural beauty. The underwater world is also an iconic part of Cancun that you must get to know while you’re there. 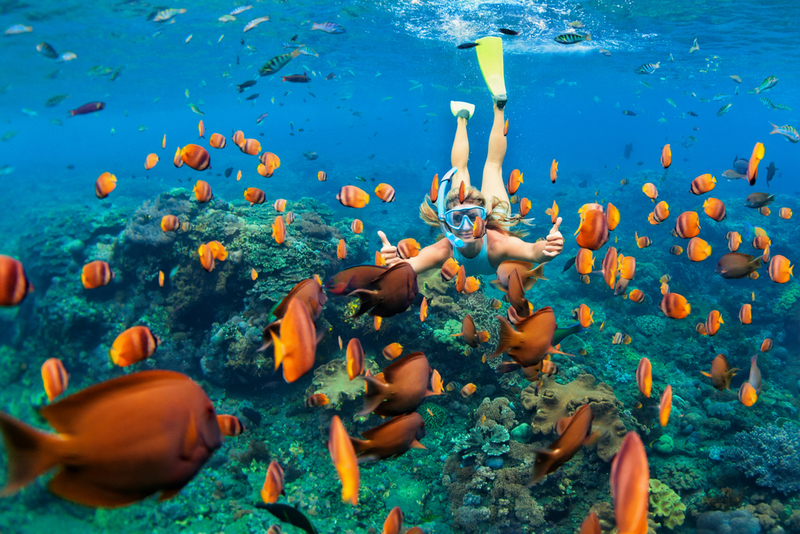 A fun and easy way to do so is by going on a snorkeling tour. There is no need for you to be an expert and you can take the whole family with you. Epic Water Toys’ will take you to Chitales Coral Reef, a section of the World’s second largest reef barrier. 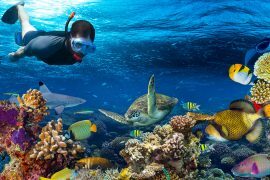 Visit the home of a large variety of local underwater flora and fauna and witness majestic creatures. You’ll be accompanied by an expert guide at all times. Submerge into Cancun’s turquoise blue sea with your snorkeling gear and live an amazing experience. Sail away into an amazing adventure! 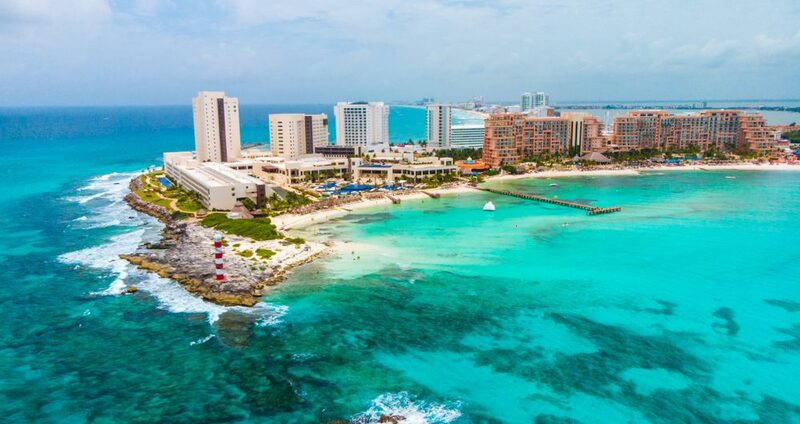 Take a ride to different spots along Cancun’s coastline and even one of the most popular beaches in Isla Mujeres. With a private boat tour, you’ll enjoy high-quality services just for you and your group. There will be a crew on board to pamper you with personalized attention. 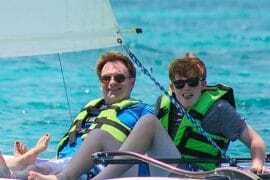 This way, you’ll only have to worry about sunbathing on a beautiful boat and taking a swim in the Caribbean Sea. Discover some of the most beautiful beaches in the world and enjoy astonishing views of the coast and the sea. Amazing experiences should be personal and unique. 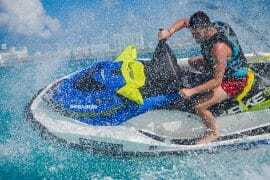 For this reason, Epic Water Toy hopes to show you a good time. What better way to do it than discovering some of the most special parts of Cancun? The next time you visit on vacation, make sure you do this kind of activities. Those that will truly show you how amazing this destination really is. Just remember, always look to have a great time!